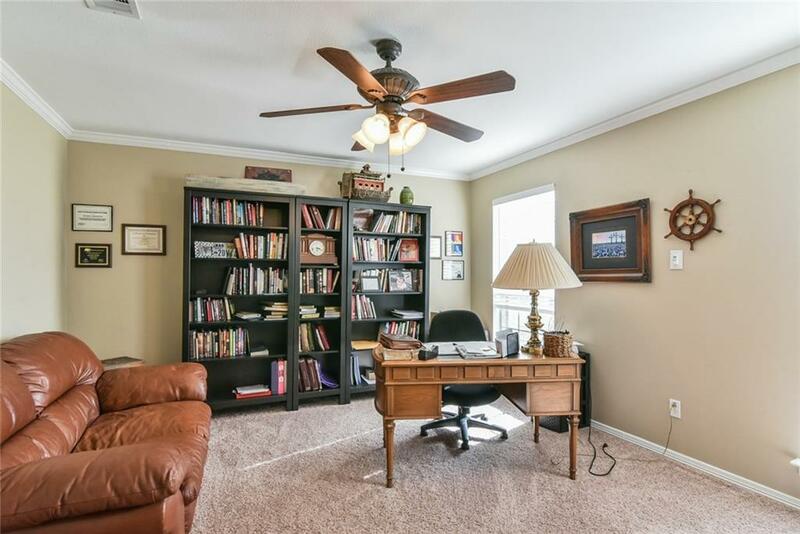 BEAUTIFUL 2 story home in a quiet and quaint neighborhood. 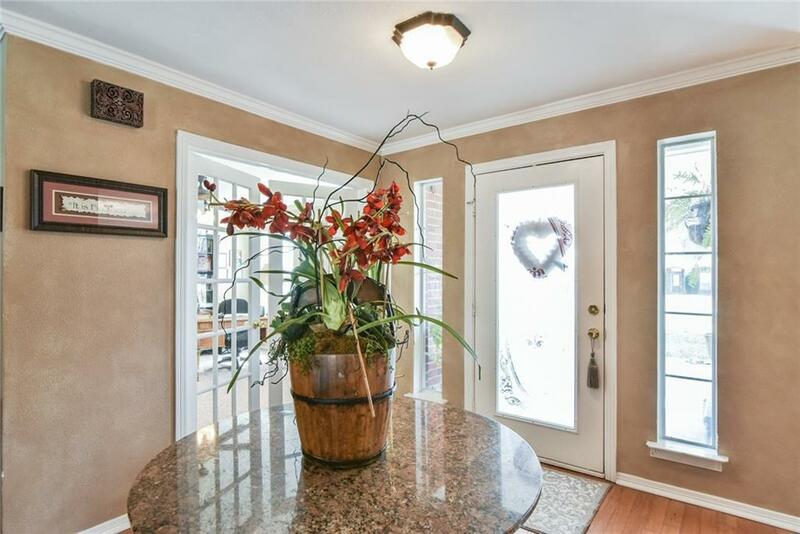 This Immaculately kept, updated Home Has a large Open floor plan with great layout. Updated HUGE Kitchen and bathrooms with granite, SS Appliances, Island and cabinet lighting. 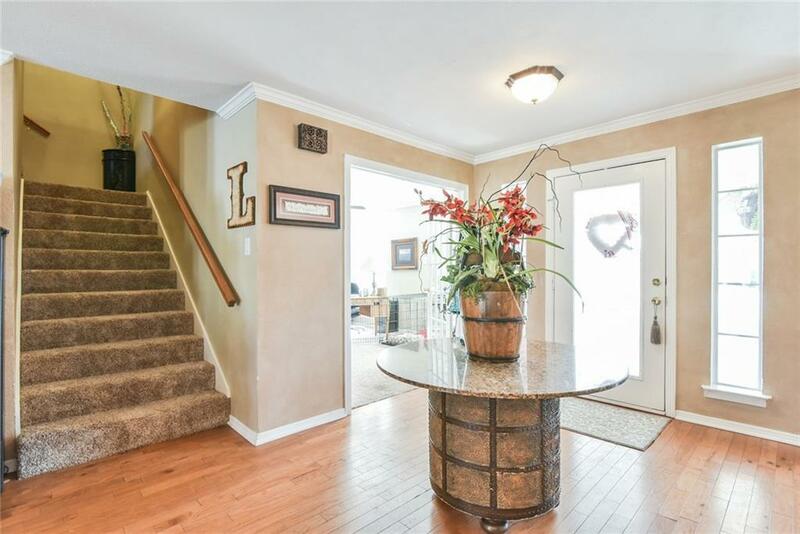 Master is on the main floor with 4 bedrooms plus bonus play area upstairs. Large laundry room downstairs with second laundry room upstairs holds stackable washer and dryer. Two 50 gallon hot water heaters. This home sits on almost a half an acre with gorgeous outside oasis pool, spa and pergola for ultimate relaxation and entertaining. Oversized Driveway with an ADDITIONAL separate 2 car garage. Front and Backyards are HUGE! Great for a growing family.THIS IS A MUST SEE!! 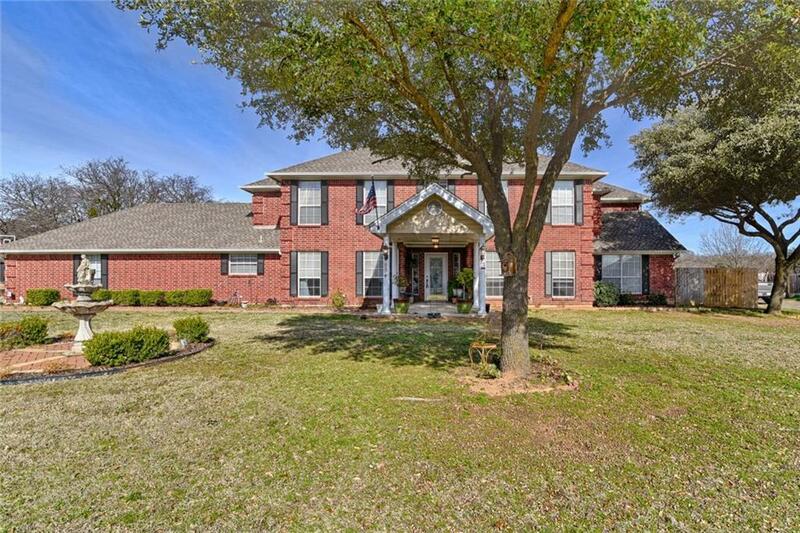 Offered by Travis Niles of Keller Williams Arlington.